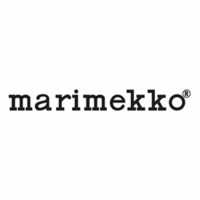 More about Marimekko Pakkasmarja White / Green Medium Throw Pillow Winterberries bring the colorful cheer of summer to the colder, yet festive season. 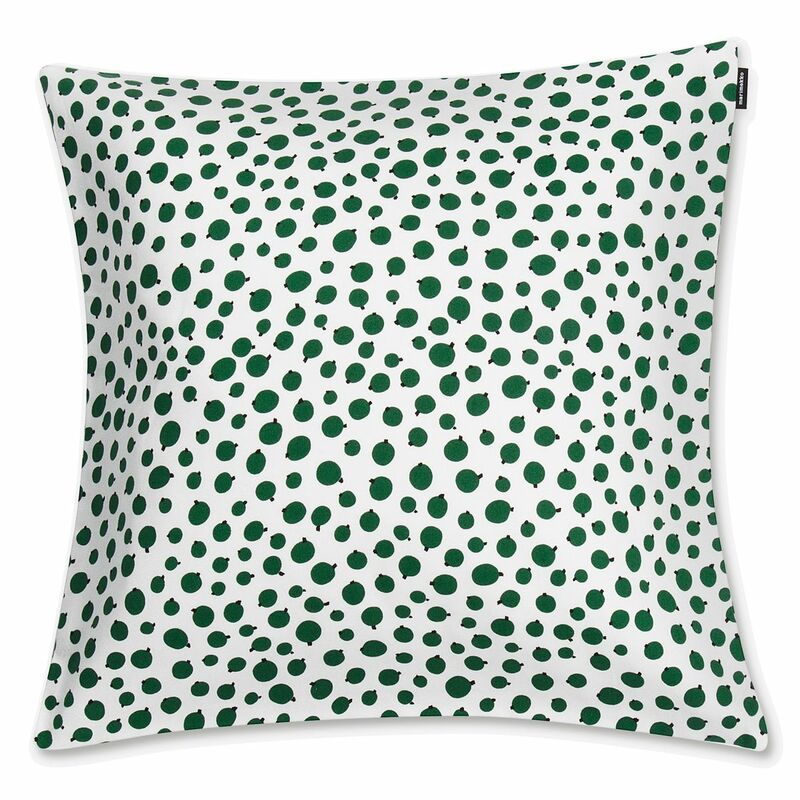 From afar this pillow may look to be covered with polka dots, but snuggle up close to see the black stems on the juicy green berries. This simple and small-scale pattern by Maija Louekari is easily mixed and match with other prints on a sofa, especially Pakanen. The 100% cotton cushion cover is easily removed from an insert for machine washing via a discreet size zipper.